Public Record is an audio-poetry piece available as a walking tour via Metal, or to stream and download. There is further information and sources for all of the poems, as well as full credits for the many contributors, and a few videos made for various arcane reasons. 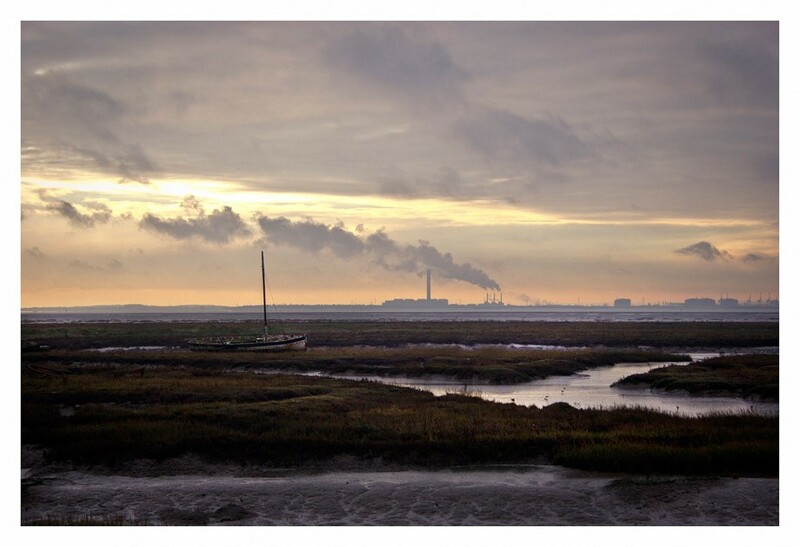 The poems of Public Record: Estuary portray a place built of the in-between. The Essex region of the Thames estuary is neither river nor sea, modern nor ancient, natural nor man-made. Combining new writing with texts sampled from, and inspired by, 19th-century archival reports of sea disasters in the estuary – along with period nature- and travel-writing – Public Record Estuary is an exploration of a time and place largely defined by its indefiniteness. In such a situation, people’s lives are lost; disappearing into history’s saltings. Public Record exhumes these lives and haunts the ancient fishing village of Leigh-on-Sea with their essence. Public Record: Estuary debuts at Shorelines: Literature Festival of the Sea, 8-10 November, 2013, in Leigh-on-Sea. The cycle of around 20 poems is experienced as an audio walking-tour of Leigh, downloadable to a smartphone or available on MP3 players via Shorelines. The works and map will be available permanently on this website after 10 November. The poems and project are written and produced by Justin Hopper; the piece was commissioned by Metal. These works have involved a slew of the region’s artists in collaboration. Readers include Essex poets Stuart Bowditch, Adrian Green, Syd Moore, Ray Morgan and Jo Overfield, as well as Hopper and London writer Lucy Greeves; the poems were recorded by John Hannon at No Recording Studios. The piece is bookended with commissioned compositions by arcane Southend band Lost Harbours, and created through sound design and interstitial compositions by London artist Scanner.